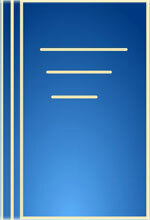 The Title "TERI Energy Data Directory and Yearbook, 2003-04 " was published in the year 2005. This book has total of pp. 486 (Pages). The publisher of this title is The Energy and Resources Institute. TERI Energy Data Directory and Yearbook, 2003-04 is currently Available with us.